Fast changing magnetic poster pockets. Finished in black with a wheeled base for speedy transportation. Fits A1 posters. 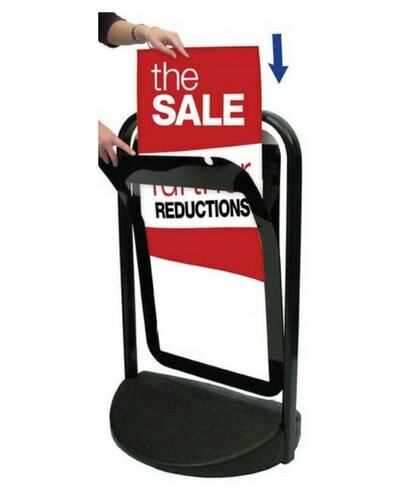 Display your A1 posters in style with the 23″ x 33″ Magnetic Swing Sign. Perfect for use in open spaces, the tough steel tubular frame and polycarbonate poster pocket ensures a sturdy weatherproof display ideal for the outdoors. 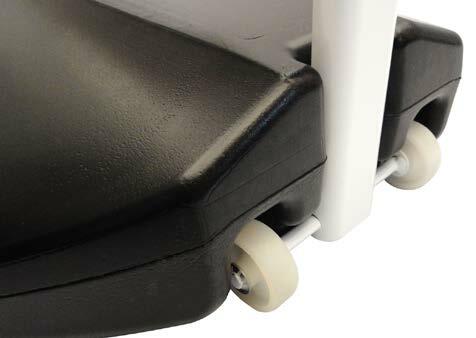 The wheeled base also allows for speedy and convenient transportation. Available in black. See our full range of pavement signs. Attach the frame and base together. 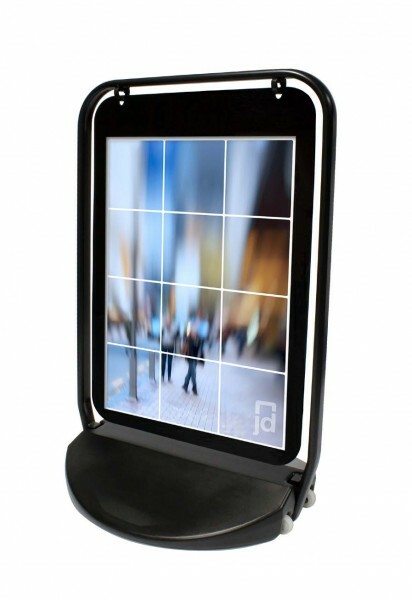 Open poster pocket and insert A1 poster. 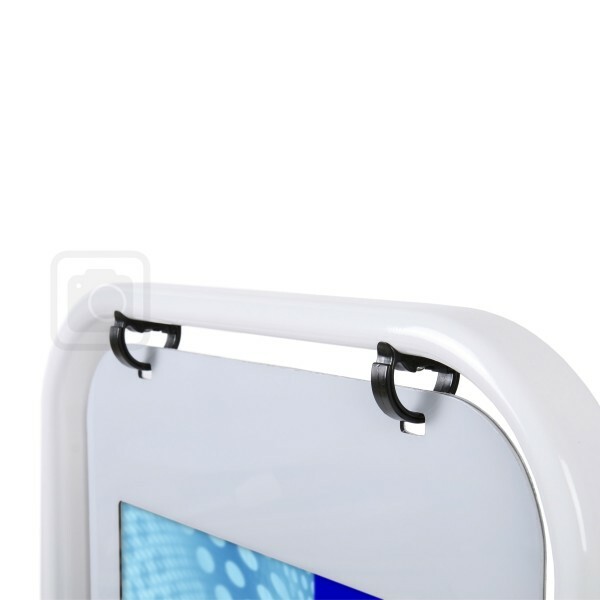 Securely close with magnetic seals.